If you use heating oil to heat your Long Island home, you may already be aware of the problems associated with heating oil sludge – a thick black mixture of dirt, rust, and oxidized fuel that can block your fuel filter. This sludge settles to the bottom of the tank – and most of the time, your fuel line avoids drawing it in. 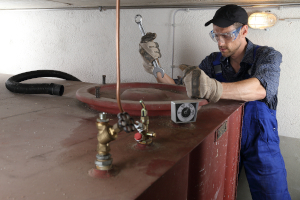 But occasionally a normal tank fill up can stir sludge enough for it to enter the fuel mix and clog your filters, which can rob your heating equipment of efficiency. Get preventive maintenance for your heating equipment every year – A technician will spot a sludge problem early to prevent a costly repair. If you have an outdoor tank, consider moving it inside or enclosing it – Hot-to-cold temperature swings lead to a build-up of condensation inside the tank, which interacts with bacteria in the oil to form sludge. Enclosing your tank in a shed or moving it inside helps you avoid drastic temperature shifts, limiting the amount of condensation that can form. Consider draining or replacing your tank – A licensed waste oil contractor can remove years of built-up sludge in a single day. 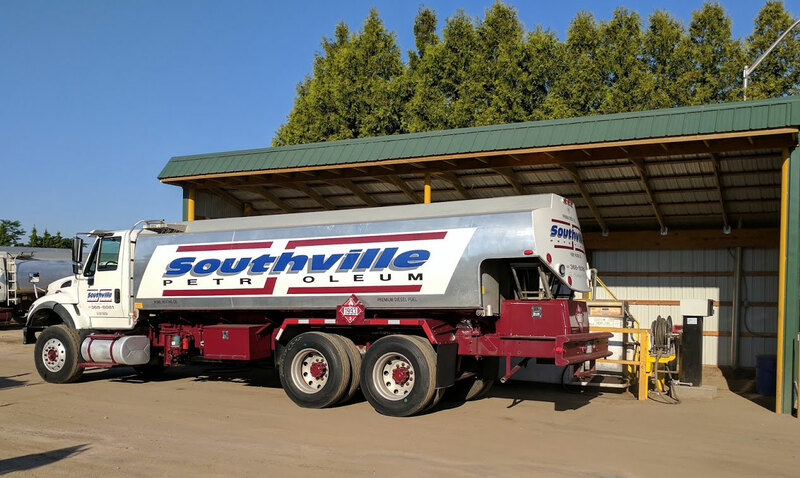 Buy quality heating oil – The quality of Southville’s heating oil is the as good as you will find in our service area, and we stand by every gallon we sell. Contact Southville today for the best heating oil system service and most reliable heating oil delivery in Nassau and Suffolk Counties!